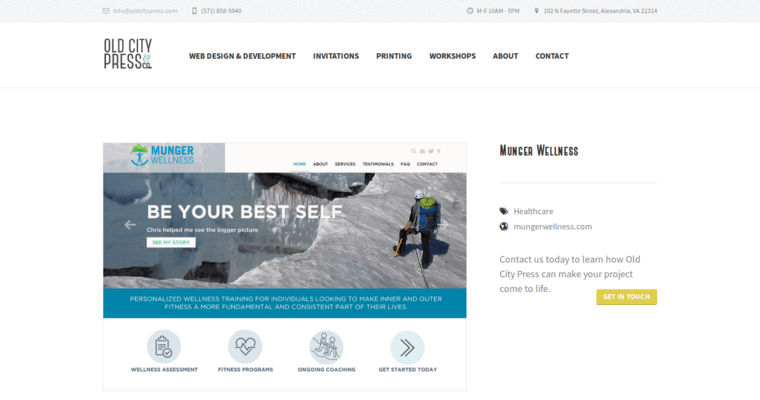 When you have a new site, you might notice that it just doesn't look as professional and clean as you would like for it to be. Too many people try to design their sites themselves with little success. The idea is to work with a design firm like Old City Press to get the work done, and have it completed in a completely professional manner that you are sure to enjoy. 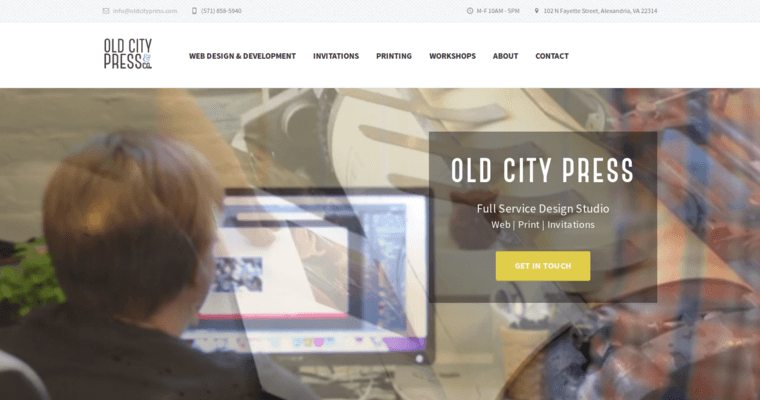 Old City Press is a design firm that works with a whole range of different businesses on their own sites. 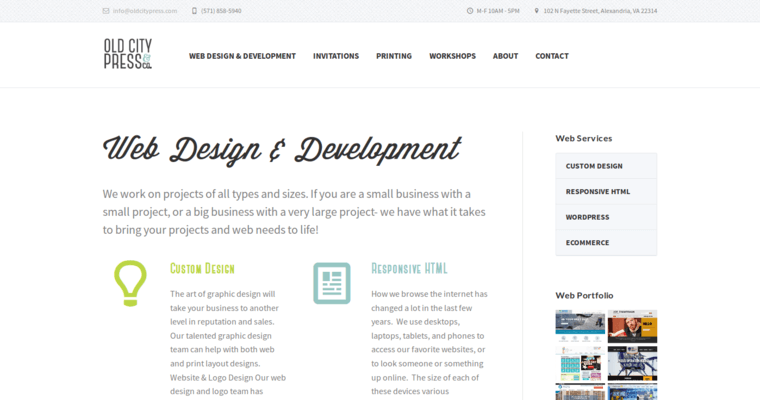 You might own a blog or a store on the Internet, but Old City Press can easily design the template for you. They can also work on optimizing your site so that it ranks well when someone searches for it on the Internet. Your site is responsible for bringing in more customers, so you need to make sure it looks good.